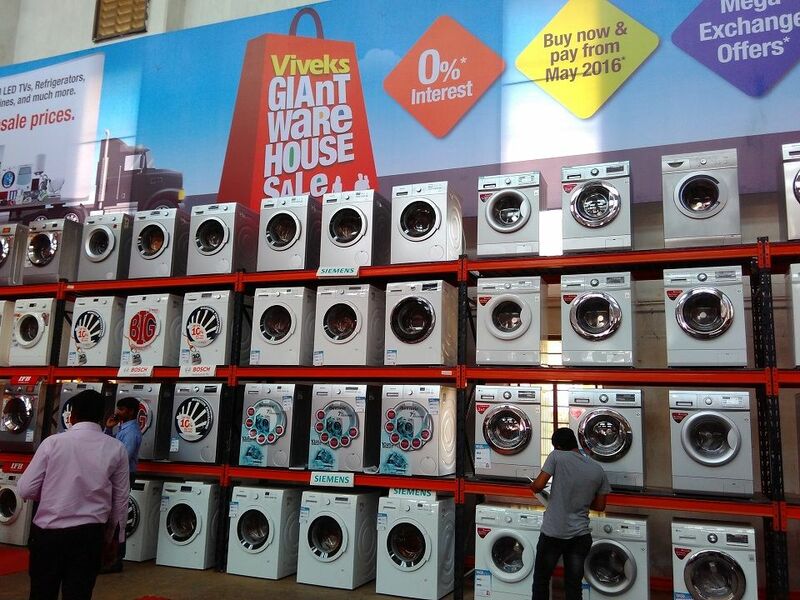 Viveks Giant Warehouse Sale (Mar. 25 – 27, 2016): Don’t Miss!! Viveks is currently holding a Great Warehouse sale in their Manappakkam warehouse (click for Google Maps directions) in Chennai from March 25th to 27th, 2016 — Friday to Sunday. 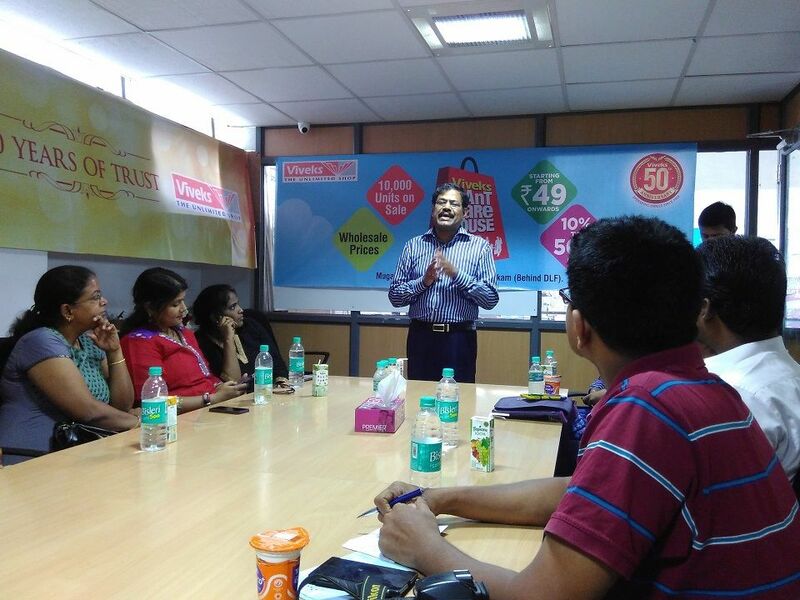 Today, the top management team from Viveks, including their CEO Mr. Sreenivasan, met with us, a group of bloggers and social media influencers. Provide retail products to individual customers at wholesale prices — hence lesser than normal in-store prices — even if the customer is buying just one appliance. 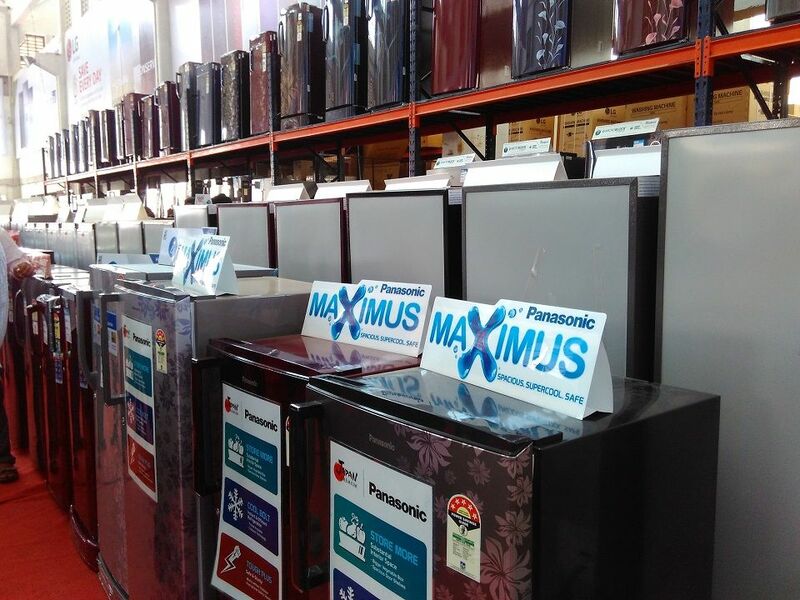 To give the largest choice of products – there are literally thousands to choose from! 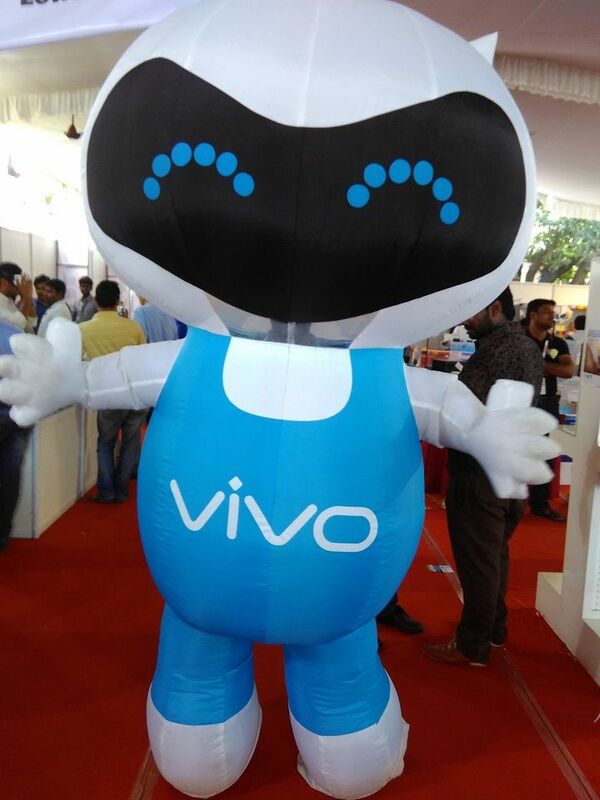 As you might know, Viveks is a popular retail brand in South India selling home appliances, electronics, mobiles, etc. 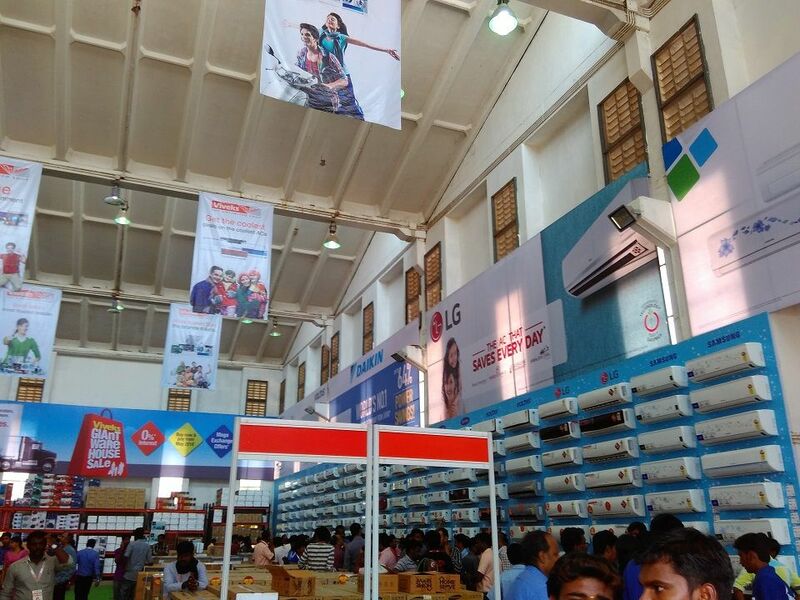 Viveks has been holding the New Year Sale for more than 35 years now, and they have started this great warehouse sale recently – this is the second edition of their annual sale event. Like their new year sale, this sale is also for three days, but there is one more day of sale (on Monday, 28th March) for institutional customers (B2B) who might want to order in bulk. The delivery for the products bought in this sale is immediate, for the items the customers can carry themselves. For larger items, they say that the delivery will be within 24 hours within the city, if stocks are available. 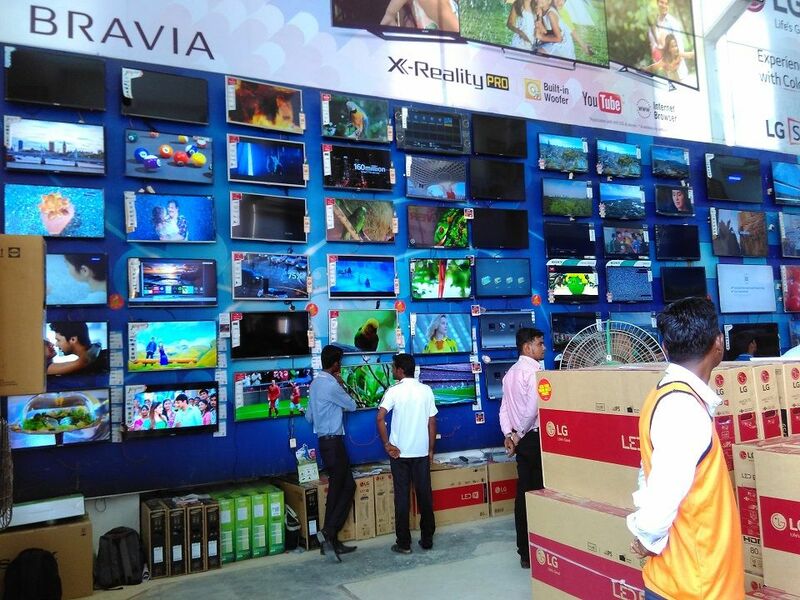 Have you seen so many products under a single roof before?